If you have had a trauma this will be useful for you. We are running a week long discussion on the Panic Pit Stop Support Group on Facebook on trauma and PTSD. If this applies to you then please join the group and participate in the discussion. There are also 5 videos so far that help explain PTSD. So well worth a look. 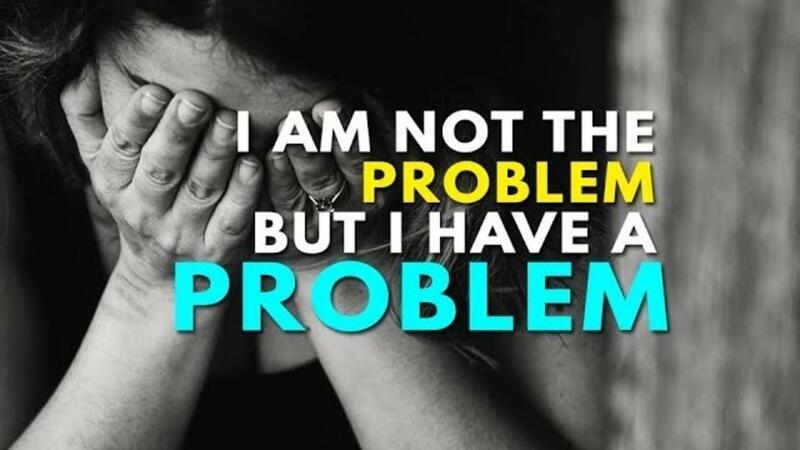 Here is a novel thought:- You are not the problem but you have a problem.